Spotlighting a children’s book is a favorite of ours here at Jaquo. Encouraging kids to read is so important. A child can learn most anything in a book. Add to that the love of fire trucks and firemen, and you are sure to have a popular book for young one. Author Alvita Mack is currently on a virtual tour to introduce the book to you. 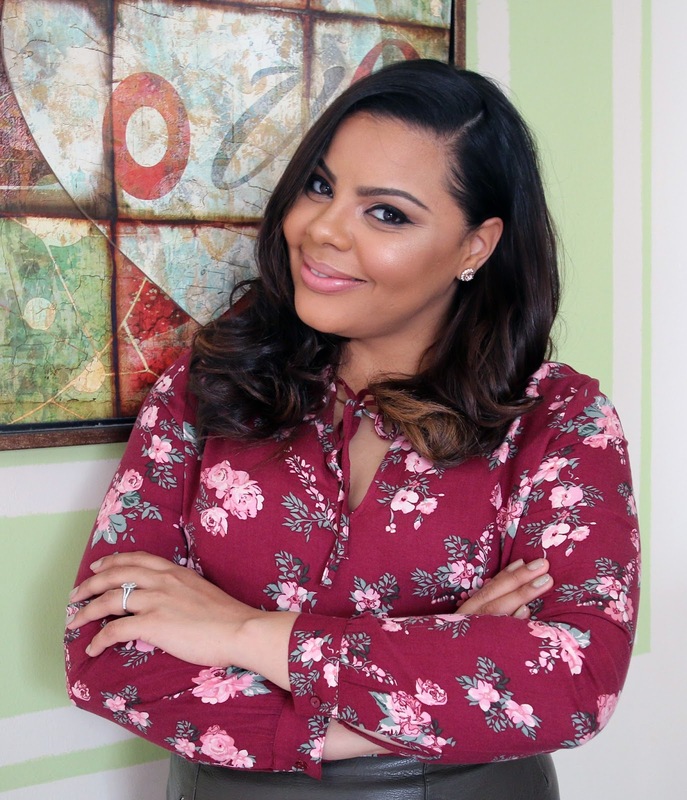 Hosted by iRead Book Tours, you will find the author at a variety of stops with articles and interviews. We hope you will take a look and order copies for the youngsters in your life. As part of the tour, Ms. Mack has written an article for Jaquo. You’ll appreciate learning more about the process. I have written two books thus far. The first book I co-wrote with my best friend is called “Adventures to Hamper Mountain.” Basically this book is about a group of friends who band together, and go on a journey to reach Hamper Mountain, which is this utopia for all laundry. The characters are actually articles of clothing and they all have different personalities and interests. My second book I wrote is called “The Boy who Dreamt of Fire Trucks.” This book is based on a little boy who is fascinated with fire trucks and he dreams of being a fireman one day. His parents encourage him to work hard and continue to dream really big until one day his dream becomes a reality. The little boy holds on to his memories and life lessons as he continues on his journey at the fire department. Spending time reading, talking and drawing with Roman created The Boy Who Dreamt of Fire Trucks. Most of Roman’s beginning drawings were firetrucks and fireman. He became fascinated with firetrucks when he was two and half, so a lot of his illustrations were based on what he was most interested in besides the typical drawing of mommy and daddy. One day we were sitting in bed, and I just finished reading the book “Fireman Small” to my son, after we were done he decided to draw a picture of a fireman and firetruck. Once his illustration was completed, I began to jot down some simple sentences to go along with Roman’s picture. Before I knew, I had a page full of words that happened to rhyme. Roman was excited to have a story that matched his drawing, and I was happy to just spend quality time with him. Later that day, I showed my husband the picture Roman drew and I read the story out loud, my husband looked at me and said, “That’s actually really good, you should publish it”. 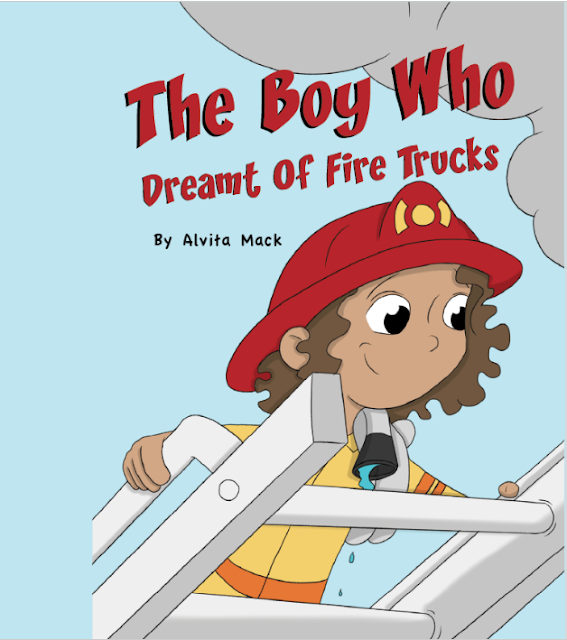 Book Description: This story is about a little boy who is fascinated by fire trucks. Throughout his early life, he has dreams about the adventures at the station and the exciting life of a firefighter. The little boy holds his dreams close until one day they become a reality.